I'm so excited to be sharing what's in Sophie's Halloween basket with you today! I didn't get round to making one last year and this year I have left it a little bit last minute - but it came together quite nicely and it's finally finished! So come and take a look at some of the things we have included, as it may just give you some inspiration if you're thinking of making one yourself. 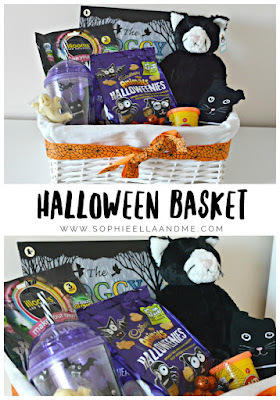 I love buying things as I go along and putting together different themed baskets to give to Sophie. I think it's such a lovely tradition and you don't have to spend a fortune either. You can see the ones I did for Easter this year and last Christmas. I've also linked all of the items at the end of this post, if you want to know where things are from. 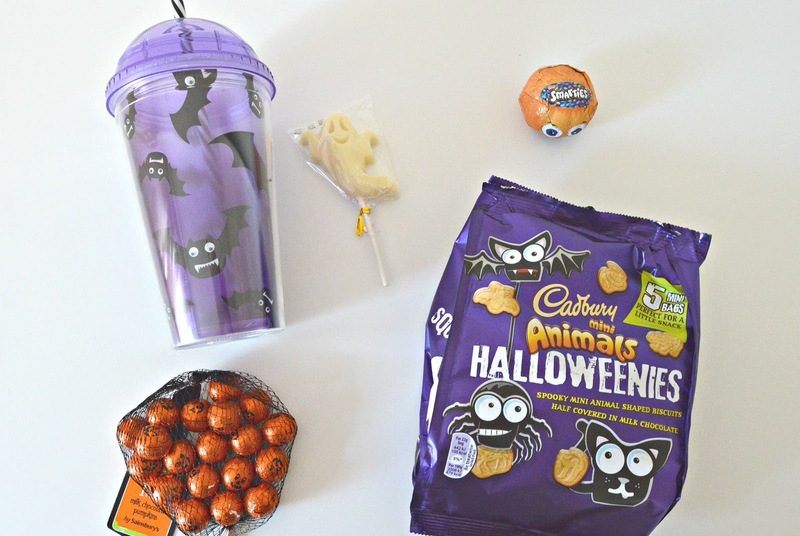 I hope you enjoyed reading this post and hopefully it gave you a few ideas what to include! 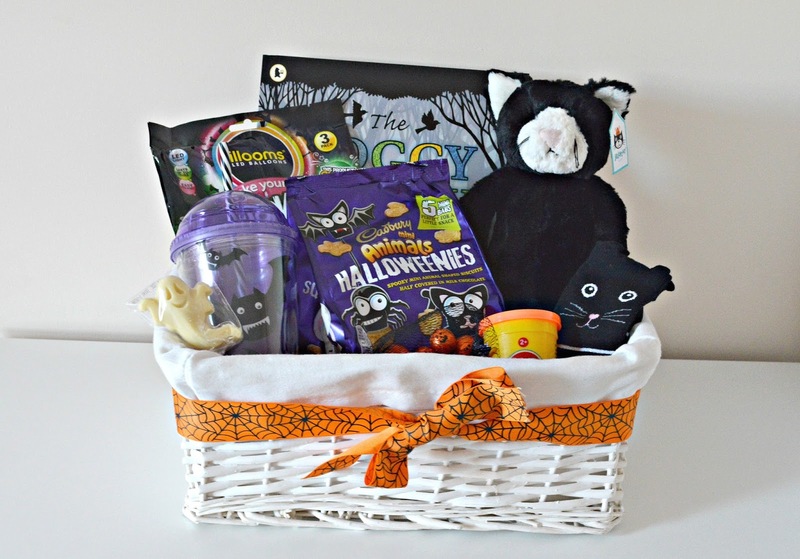 Have you put together a Halloween basket this year? Disclosure - this post contains an affiliate link. Such a great idea! I've just ordered some books for my little one off amazon, and will slowly get other bits throughout the week. We don't do a basket but I do like to have themed activities and fun when we can. Gorgeous basket! I especially love those cat socks, so cute. What a great idea. I've never put a basket together before but it's lovely. I just give them something at halloween and that's it. I love doing baskets I've done Easter and Christmas ones for Blake. May do Halloween one next year for him. You've got a great selection of items for Sophie there. What a fantastic idea. I love the cat and so will she!